Ranging from silly, to disturbing, violent and just plain strange, suicide is one of those themes you see in horror films that truly spawns a hell fire of shock in your system, probably worse than any other jump scare or device used to drag those chills up and down your spine. We don't expect it, or at the very least, we expect it, but not necessarily the way it ends up played out. What do you expect? It's Stephen King, for God's sake.... 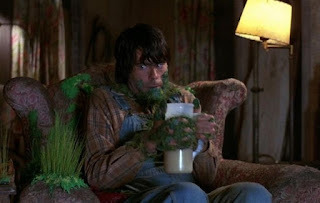 The guy knows disturbing like the back of his hand as Jordy is plagued by some vegetation growing on so badly that he seemingly has no choice but to shoot himself in the head with a 12-gauge shotgun. Pretty sad. Actually a little funny. A little understandable, too. It's one of those scenes where you're begging for it come up, because you can feel the agony, but at the same time, you're dreading seeing it. Classic. What a statement.... A social statement, too. And we thought the concept of zombie films and the culture behind it had a statement all its own. 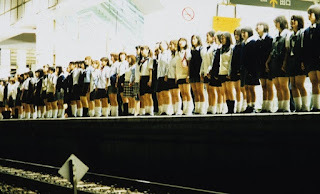 Teen suicide's still a thing these days, sadly, and the film "Suicide Club" took it to a whole higher level in all its grisly form, watching these teens get trampled by a train in the worst way. Eerie. 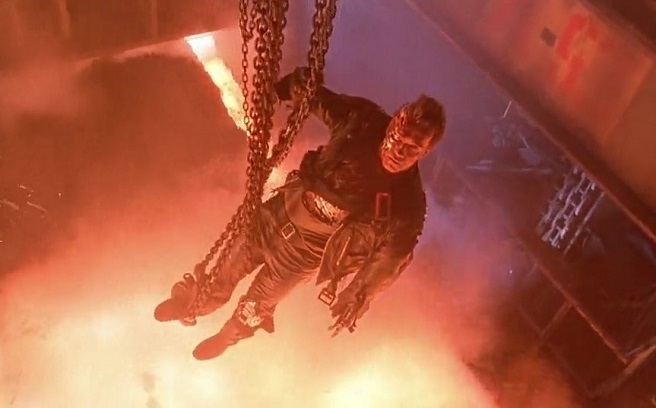 Technically, we shouldn't even qualify this as a suicide, because the T-800 is just a machine. However, in the realm of this story, it definitely applies given the fact that the Terminator can't self-detonate. Think of this as Terminator euthanasia. An assisted suicide, if you will. And what a tearjerker.... Suicides aren't just scary. They're emotional, too! Say what you want about Shyamalan's strange outing with "The Happening" (and a lot of his other films), but the scene of several people practically tossing themselves off a building was quite chilling and bizarre. 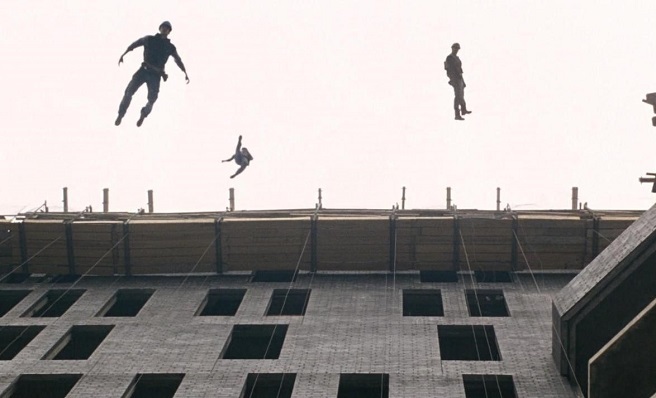 Sometimes suicide really is bizarre, hence why this film about mass suicides due to a strange type of pollen in the air definitely makes the grade. And lastly.... This doozie of a film. I saved this one for last, because you get two suicides in the film, and their scenes are utterly glorious. Gory. Emotional. All of it rolled into one. 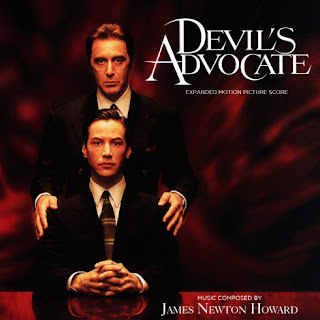 Clearly any list requires this fanatical demonic Christian thriller of a mindf*ck for obvious reason. The downward spiral and throat tearing of Charlize Theron as Keanu freaks in horror only to have the film end in a beautiful finale to him smiling at the fact that he has "free will" and shoots himself in the head. Al Pacino (SATAN) didn't like it very much. What a way to go!